Ace Cargo Ltd, The WACO System member for Sri Lanka, launches new packaging, removals, and relocations division for air and sea freight. London, UK, Monday, 13th August 2018 – Ace Cargo Ltd, which represents The WACO System in Sri Lanka, has launched a new division to handle packaging, removals, and relocations for air and sea freight. The division will be headed by Chandana Jirasinha and adds to a broad range of freight forwarding services already offered by the company within Sri Lanka and beyond, particularly for the tea, garment, telecom, and perishables sectors. 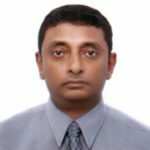 “Sri Lanka is a very important region, acting as a transhipment hub for the Indian sub-continent and regarded as the southernmost gateway to Africa, the Middle East, and East Asia,” said Jirasinha, who is the Assistant Vice President of Ace Cargo. The new division, based in Sri Lanka’s capital city Colombo, will include services such as personal effects storage, warehousing of project cargo and commercial goods, packing and crating of personal effects and household goods, and palletising commercial cargo. Established in 1980, the firm employs 330 people and has 19 branch offices in Sri Lanka, and also operates in Bangladesh, Myanmar and the Maldives. 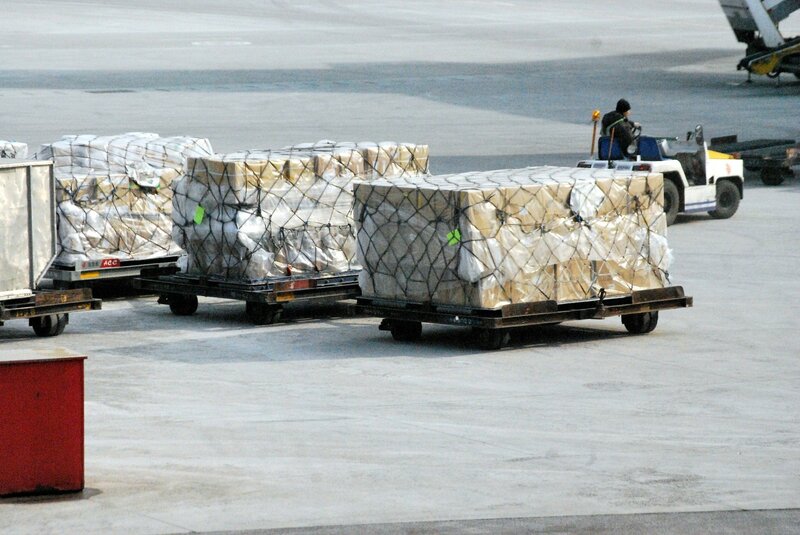 Ace Cargo’s broad range of logistics and supply chain services includes domestic and international courier, brokerage, Customs clearance, project cargo, and inventory management. The WACO System is an exclusive network of independent forwarders and holds two events a year giving members the chance to hold face-to-face bilateral meetings with others in the network. The next event is its Extraordinary General Meeting and it takes place from 15th to 17th October 2018 in Manila, the Philippines. WACO has a community of 117 members in 114 countries with a combined network of more than 400 locations, employing over 21,000 freight professionals who handle over 1.85 million shipments each year including one million tons of airfreight. Pictured: Chandana Jirasinha, Assistant Vice President of Ace Cargo. Ace Cargo is the logistics / freight forwarding arm of its parent company Aitken Spence Group, which is a leading conglomerate in Sri Lanka. Incorporated in 1980, the Company has diversified its activities over the years into many areas in the transportation industry.